Hamas chief Ismail Haniyeh on Thursday said he had contacted the Egyptian General Intelligence Service regarding the murder on Wednesday of a Palestinian fisherman off Gaza’s coast. While taking part in a funeral for slain fisherman Mustafa Abu Odeh in the Shati refugee camp west of Gaza City, Haniyeh said: "It’s even more lamentable when we know the fisherman was killed by our Egyptian brothers; especially in light of Egypt’s recent mediation efforts." In recent weeks, Egyptian officials have engaged in intense shuttle diplomacy between the Gaza Strip, the West Bank and Israel, during which they have met with Hamas, Fatah and Israeli officials. 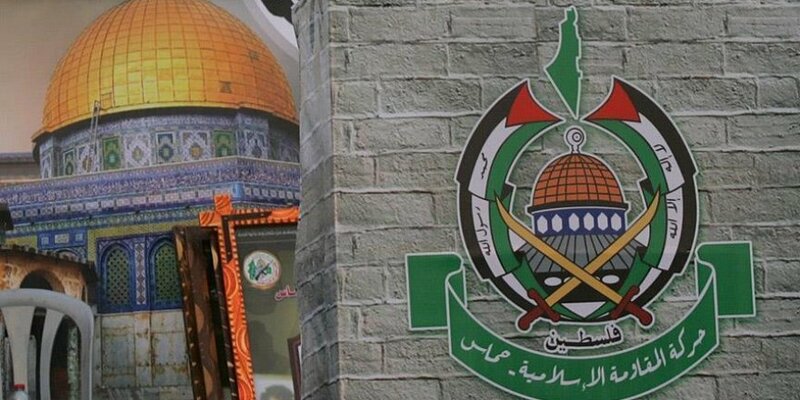 The talks are aimed at hammering out a truce between Hamas and Israel and achieving reconciliation between rival Palestinian factions Hamas and Fatah. On Wednesday evening, Gaza’s Interior Ministry said in a statement that Egyptian naval vessels had opened fire on a Palestinian fishing boat, killing the 32-year-old Palestinian fisherman. Gaza’s fishermen's union responded by suspending all fishing activity in the Gaza Strip on Thursday to protest Abu Odeh’s murder. "The fishermen’s union has decided to halt all fishing activity off Gaza’s coast from Thursday morning to Friday morning to protest the murder," union head Nizar Ayyash told Anadolu Agency late Wednesday. Roughly 50,000 Palestinians in blockaded Gaza earn their living through fishing, according to the fishermen’s union.